The Gas Diffusion Layer (GDL) is sandwiched between the catalyst layer and the bipolar plates as shown in Figure 1. The gas diffusion layer (GDL) provides electrical contact between electrodes and the bipolar plates and distribute reactants to the electrodes. The GDL also allows the water that is generated as a result of the chemical reaction to move between the electrodes and the flow channels. Figure 5-1: Fuel Cell Layers (flow field, gas diffusion layer, catalyst layer) that have convective and diffusive mass transport. 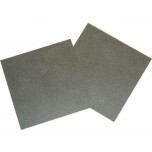 Gas diffusion backings are made of a porous, electrically conductive material (usually carbon cloth or carbon paper). 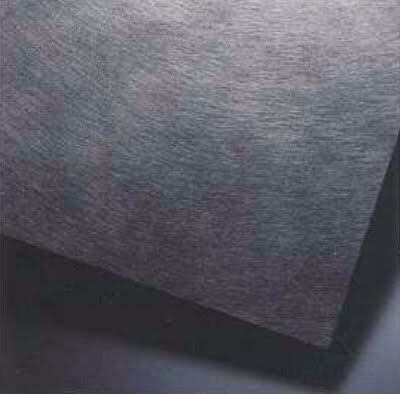 An illustration of plain carbon cloth and Toray Carbon Paper is shown in Figure 2. 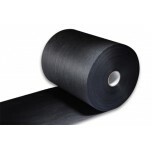 The substrate can be treated with a fluoropolymer and carbon black to improve water management and electrical properties. These material types promote effective diffusion of the reactant gasses to the membrane/electrode assembly. The structure allows the gas to spread out as it diffuses to maximize the contact surface area of the catalyzed membrane. The thicknesses of various gas diffusion materials vary between 0.0017 to 0.04 cm, density varies between 0.21 to 0.73 g/cm², and the porosity varies between 70 and 80 percent. 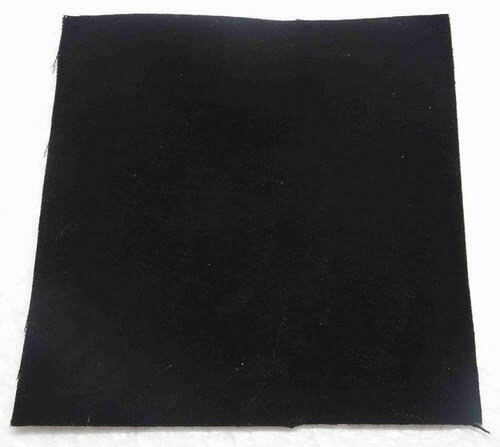 Figure 2: Carbon cloth and Toray paper. The GDL also helps water management in PEMFCs because it only allows an appropriate amount of water vapor to contact the membrane/electrode assembly to keep the membrane humidified. Also, it promotes the exit of liquid water from the cathode to help eliminate flooding. 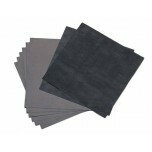 This layer is typically wet-proofed to insure the pores in the carbon cloth or paper do not become clogged with water. The most common wet-proofing agent is PTFE. A limited amount of research has been conducted regarding the best GDL layer for water management. Some of the properties of commercially available carbon papers are shown in Table 1. Many scientists have found that carbon cloth offered a distinct advantage at high current densities. The cloth was found to enhance mass transport properties at the cathode derived from improved water management and enhanced oxygen diffusion rates. The surface porosity and hydrophobicity of the cloth substrate are also more favorable for the movement of the liquid water. Table 1: Properties of commercially available carbon papers used as substrates in PEMFC electrodes. Many treatments exist for the gas diffusion layer. Most of these treatments are used to make the diffusion media hydrophobic to avoid flooding in the fuel cell. Either the anode or the cathode diffusion media, or both can be PTFE treated. The diffusion material is dipped into a 5 to 30 percent PTFE solution, followed by drying and sintering. The catalyst layer/GDL interface often consists of a coating or microporous layer to ensure better electrical contacts and efficient water transport in and out of the diffusion layer. 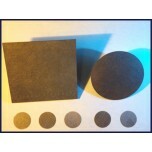 This layer consists of carbon or graphite particles mixed with PTFE binder. The resulting pores are between 0.1 and 0.5 microns, and are, therefore, much smaller than the pore size of the carbon fiber papers. The gas diffusion layer allows gases and liquids to flow through and electrically connects the catalyst layer with the bipolar plates. Both the through plane and the in-plane resistivities of the gas diffusion material are important. The porosity of the gas diffusion media is between 70 and 80 percent porous, and also depends upon the compressed thickness. The compression of the gas diffusion layer also helps to minimize the contact resistance loss. Gas Diffusion Layers (GDL) are one of the components in different types of fuel cells including, but not limited, to Proton Exchange Membrane and Direct Methanol fuel cells. 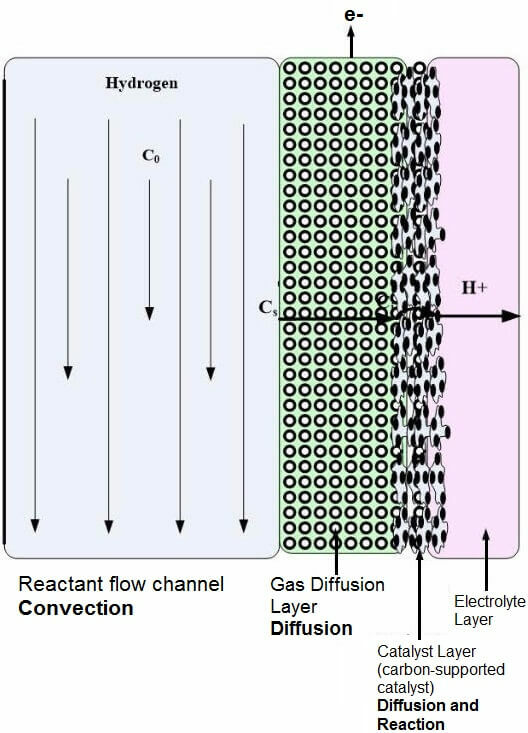 Gas Diffusion Layers serve to provide conductivity in the cell and control the contact between the reactant gases and the catalyst. 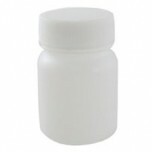 This layer also aids in managing the water transport out of the membrane. Another essential function of a GDL is to provide a connection between the membrane electrode assembly and graphite plates in the fuel cell stack. 0 Comments To "Gas Diffusion Layer for Low-Temperature Fuel Cells"